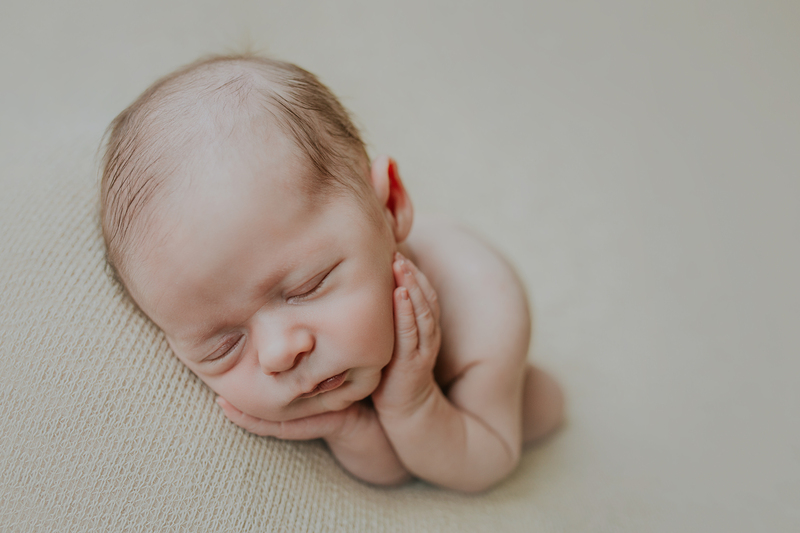 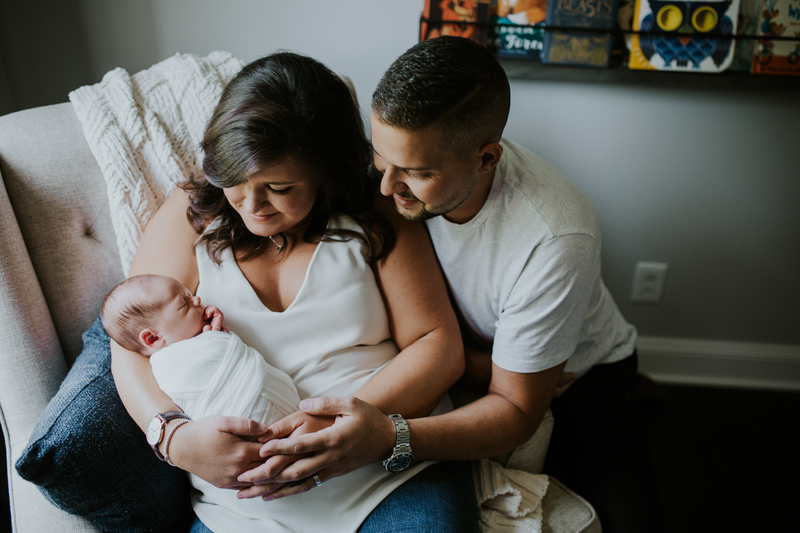 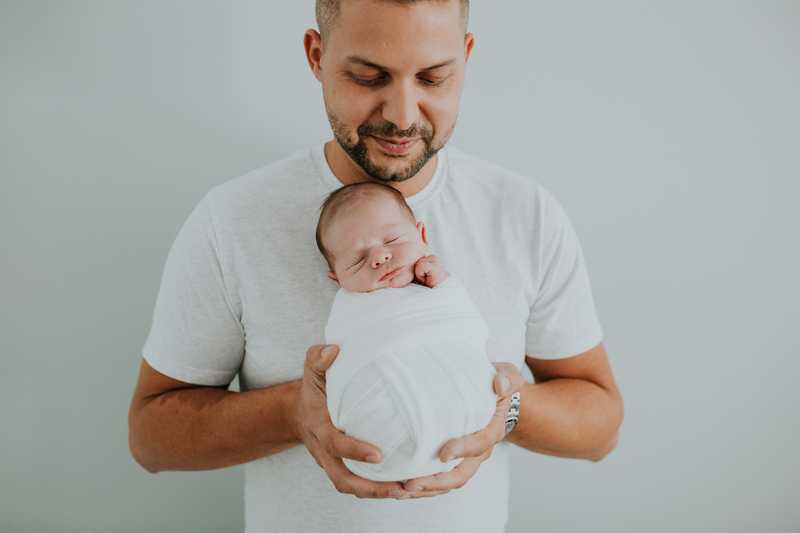 In-home “studio” newborn sessions are the absolute best. 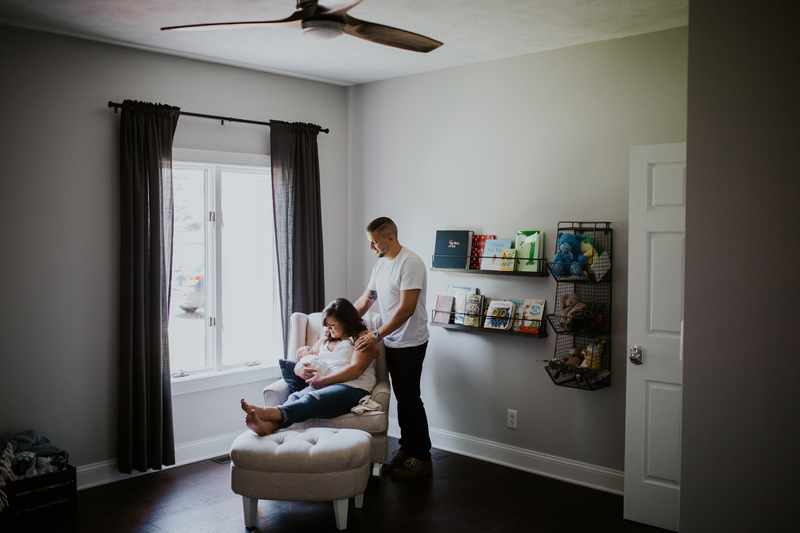 Don’t get me wrong, I love my little studio in Kokomo Indiana and I love being able to create a happy and organized environment for my clients. 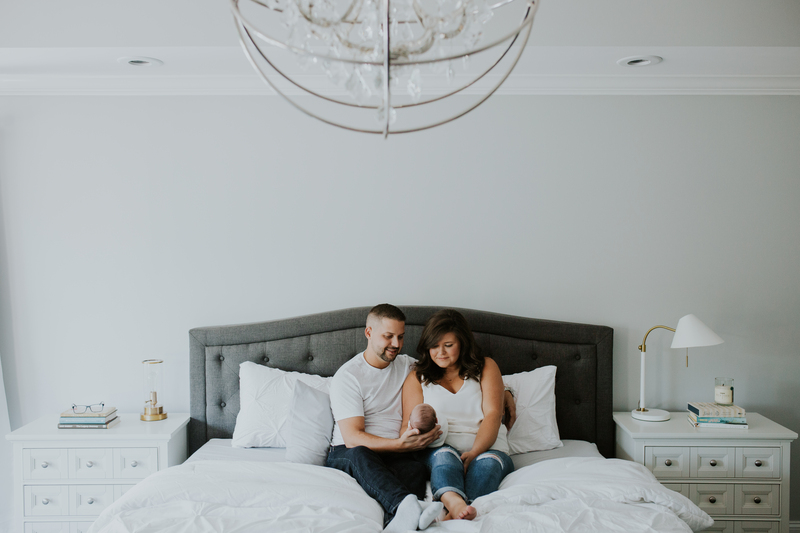 But I also love having the opportunity to not only style a wee babe in fun outfits and poses with our traveling newborn studio, but also to be able to utilize a client’s home to preserve lifestyle images of their sweet babe in and around their natural environment. 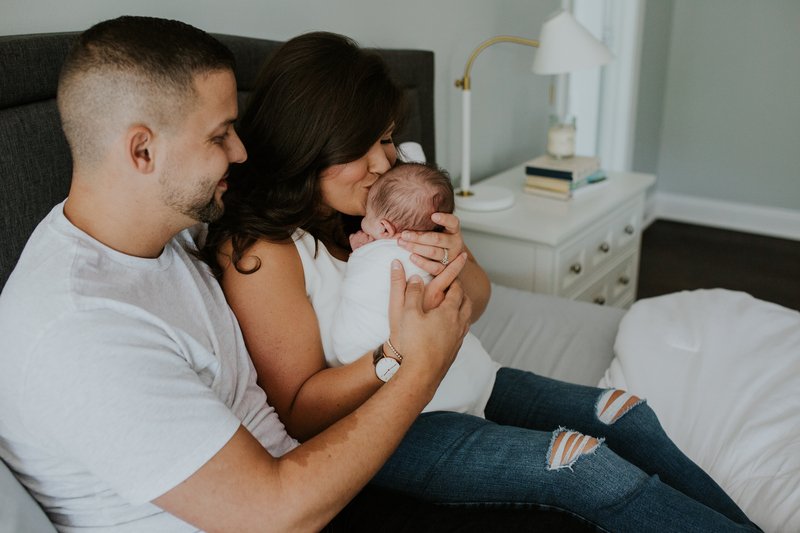 It’s literally the best of both worlds and you never have to leave home with baby, which I find a lot of parents love, especially during the winter months. 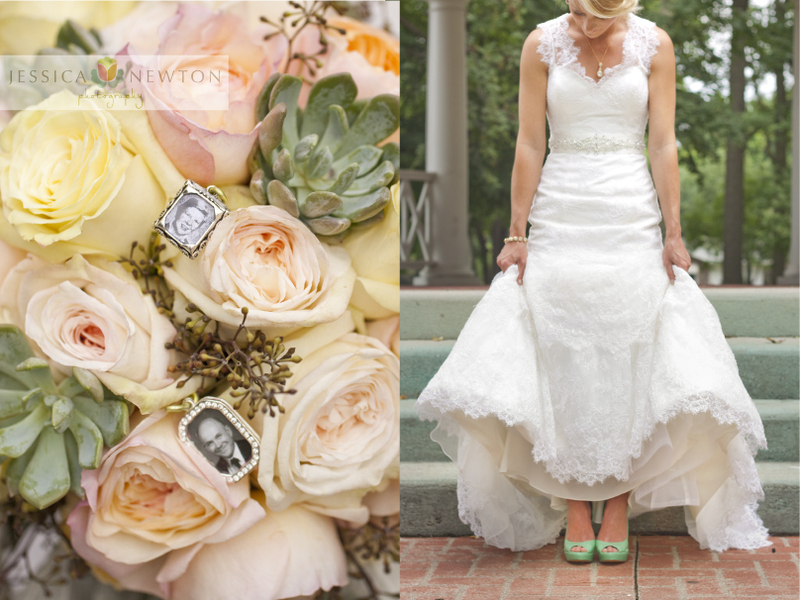 The Baker’s definitely win for style. 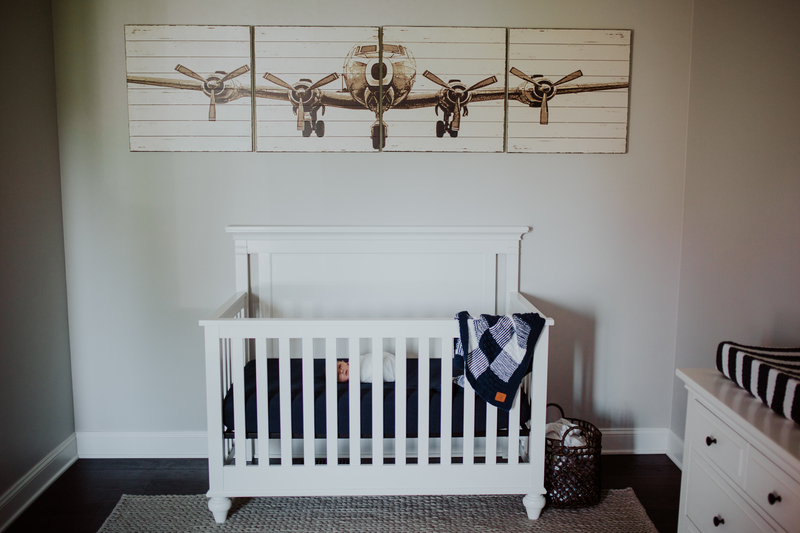 Their aviation themed nursery and their airy modern home decor choices made for some gorgeous imagery. 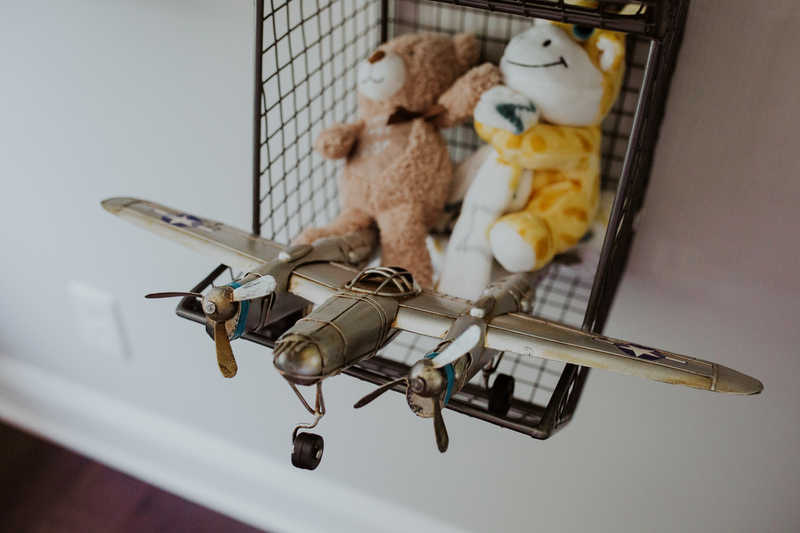 They also had a fun idea that we were able to utilize last minute, this adorable toy plane! 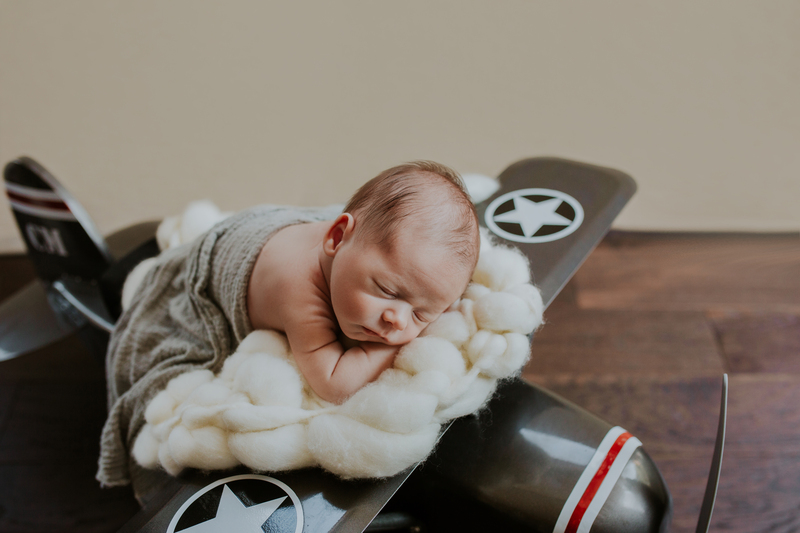 It was part of their nursery decor and we were able to do a little setup with Henry posed on top of it. 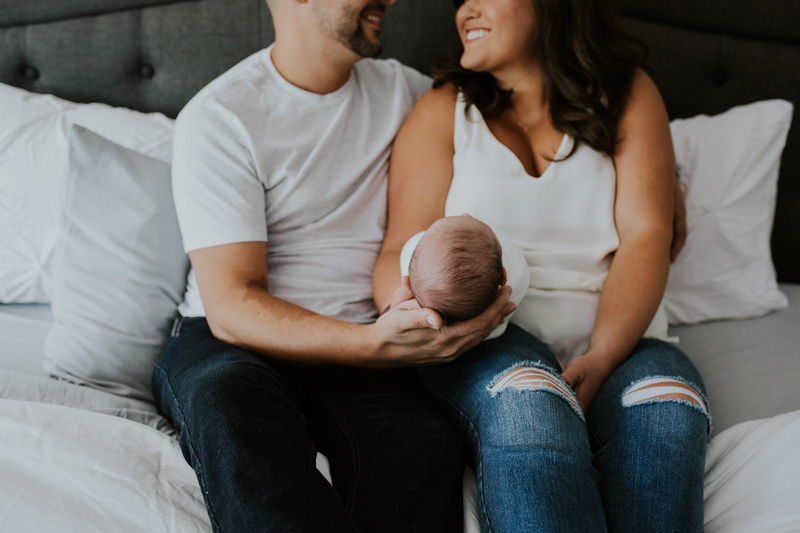 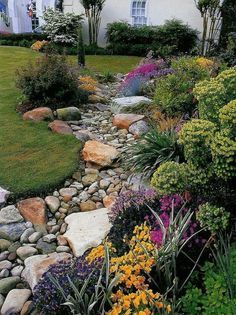 See their session below.